Excited about this films release, earlier it was releasing in just 8 theaters , but now we have got 15 theaters and it is got to increase to 20, I am hoping this film reaches the masses , It's a beautiful made film by Madhuraji. 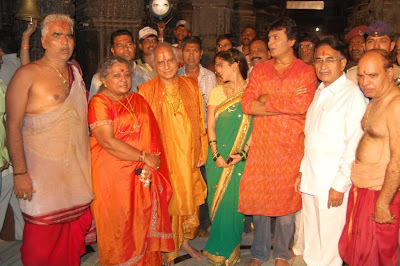 ( Madhura Pandit Jasraj ) she has written and directed the film. 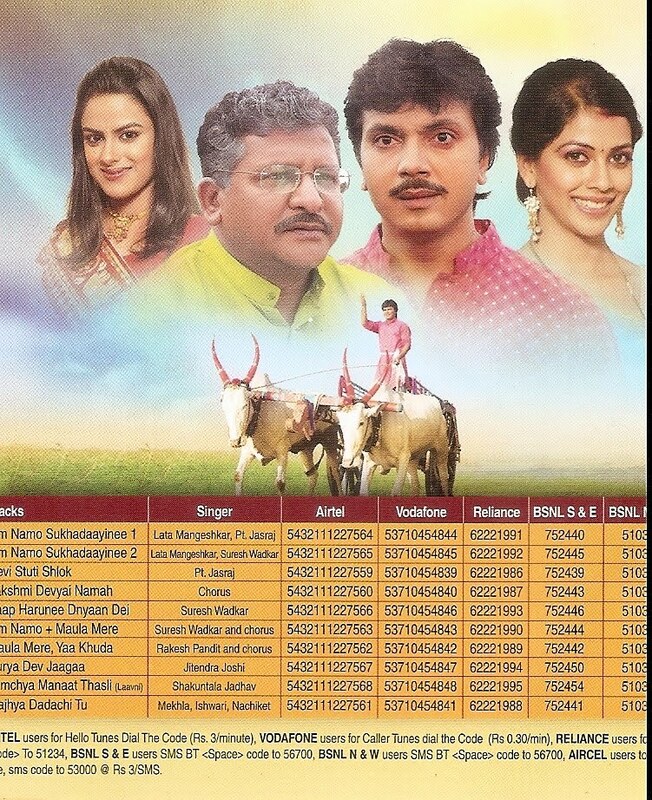 And I have got one of the memorable role of Mangesh Kadam. I have worked hard for it and now it is up to the almighty- audience to give its verdict. I thank Aai ( Madhuraji) from my heart for giving this opportunity to play such an important role in the film. 17th Aug'2010 , Audio Release function held in Celebration Club, Lokhandwala. Great Artist were present at that function, Pandit Jasraj, Arun Nalavde, Madhura Jasraj( Director of the film) Suresh wadkar, Mayuresh Pai( music direstor), Durga Jasraj, Sharang dev. lot of other guest artist were present at that function. Soulful music album was released and press got the glimpes of some audio vitual clips of the film. 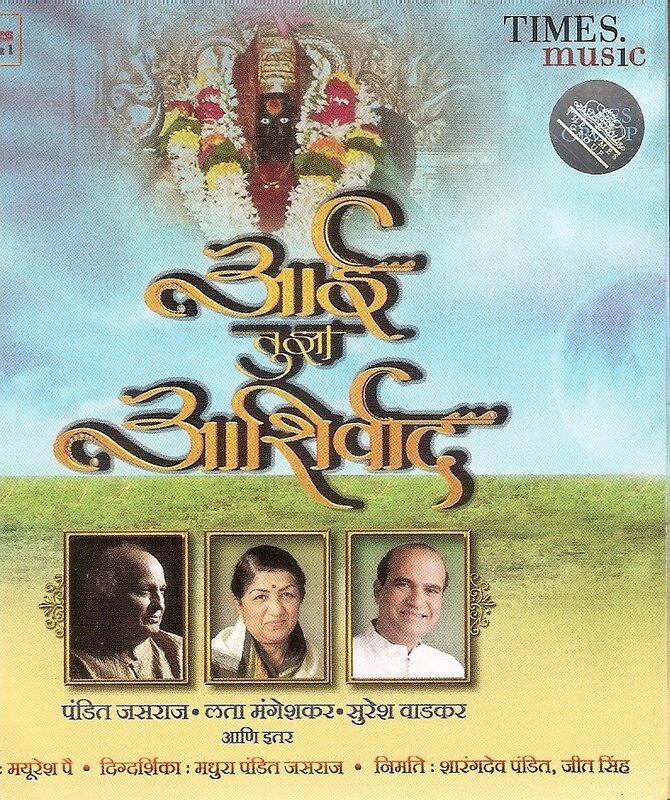 The Cd has song sung by Pandit Jasraj,Lata Mangeshkar, Suresh wadkar, Jitendra Joshi, mekhala khadikar, Iswari Pandit , Shakultala Jadhav, Rakesh Pandit. Music Direstor is Mayuresh pai. Labels: Milind Gawali's " Aai Tujha Ashirwad " audio cd released.